RSPO recognises the importance of smallholders and the need for improving smallholder inclusion into the RSPO system. 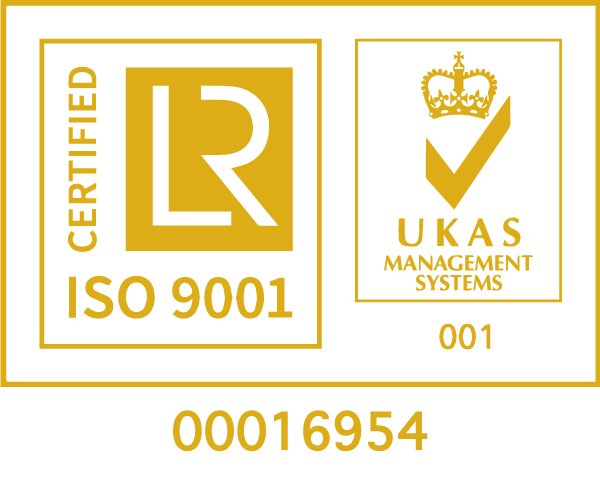 To date, RSPO has been supporting smallholders through a variety of different approaches, such as provision of funding through the RSPO Smallholder Support Fund (RSSF), and the facilitation of smallholders certification via the development of ‘Guidance for Group Certification of FFB Production’. While these efforts have been providing value for smallholder farmers, RSPO recognises that these have yet to provoke the large-scale inclusion of smallholders which RSPO and its stakeholders desire. It’s with the above in mind that the development of the RSPO Smallholder Strategy was prompted by the passing of Resolution 6f in the RSPO 12th General Assembly, November 2015. Since then, RSPO successfully engaged with relevant stakeholders to begin to understand and define the key elements of a strategy. From July through to October 2016, the RSPO Secretariat hosted four geographically inclusive workshops. The events were held in Jakarta, Netherlands, Ghana, and Honduras, with over 170 attendees from a wide range of stakeholder groups. Each workshop was facilitated by local, independent consultants to ensure inclusivity amongst stakeholders and to remove language barriers in communication. In March 2017, the RSPO Board of Governors (BOG) approved the strategic framework that underpins the full RSPO Smallholder Strategy. 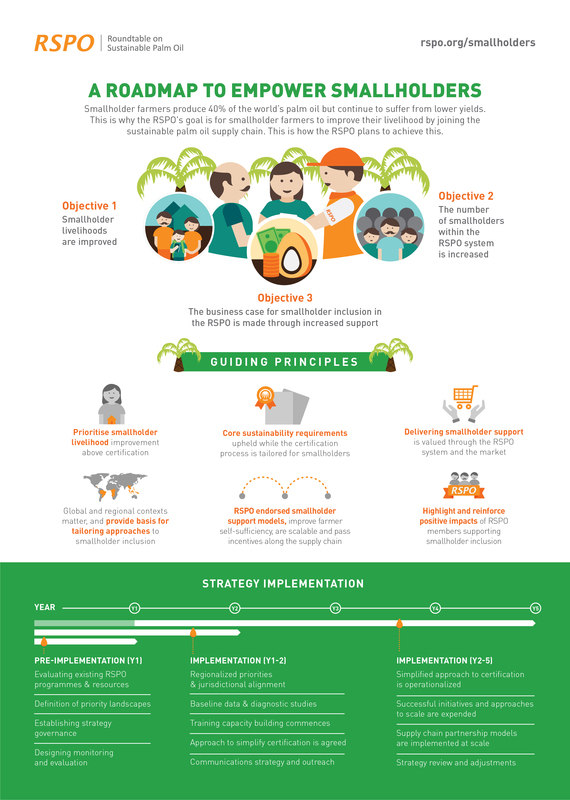 Below is the overview of the RSPO Smallholder Strategy.